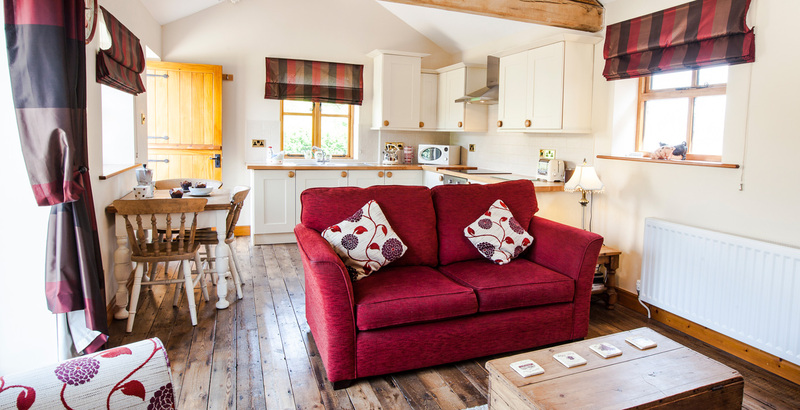 Crook Hall Farm offers three individual luxury cottages from where you can explore our vast array of fabulous local attractions. 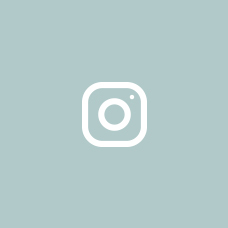 Nestled in the beautiful Lancashire countryside, and only a short walk, drive or train ride away from many award winning and renowned places to visit, they really do offer guests an unrivalled opportunity for a great break. 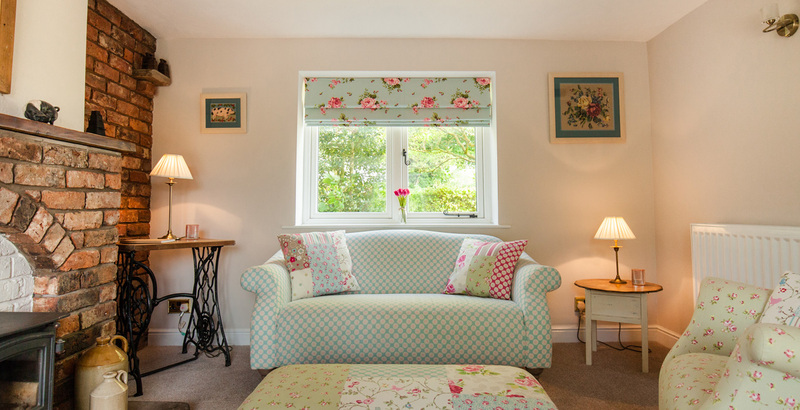 Each of our award winning cottages are unique in style offering the charm of period accommodation with all the modern conveniences and can sleep either two or four people, so please scroll down and click through to discover what each one has to offer. Barn Owl Cottage is an immaculate, brick built former farm building, superbly appointed throughout. 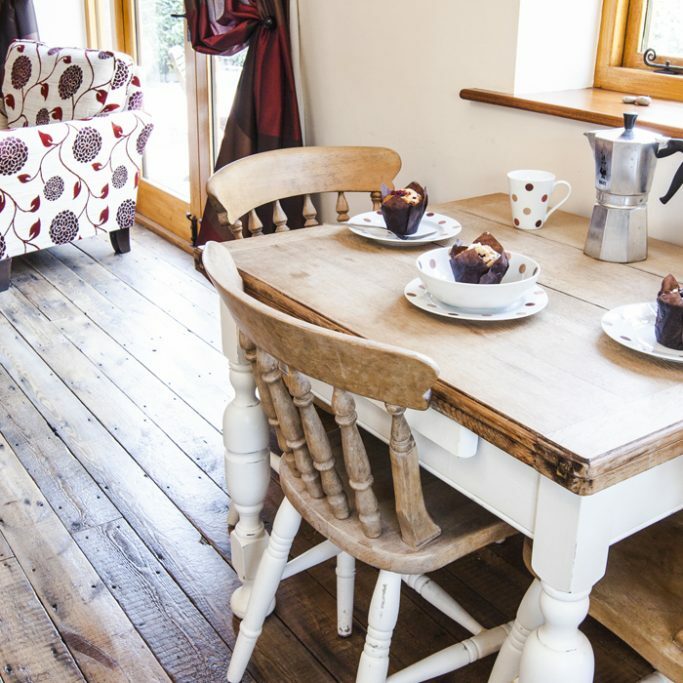 The cottage retains original beams and woodwork with exposed brickwork and a beautiful mezzanine floor which houses the en suite double bedroom. 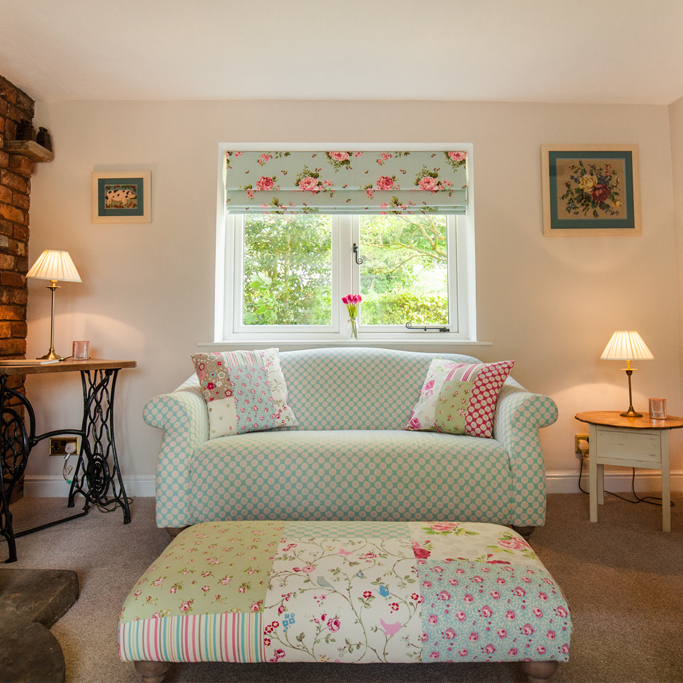 Dairy Cottage is the recently renovated, old dairy annex beside the main farmhouse. 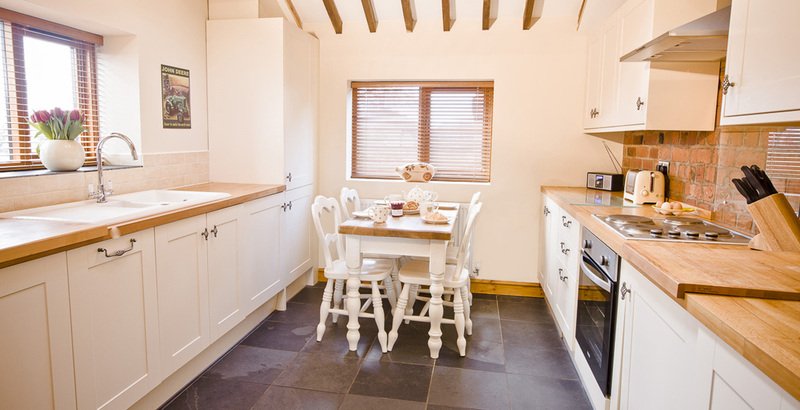 It is a traditional, brick built self catering holiday cottage which combines modern convenience with rustic quirky charm and original features. 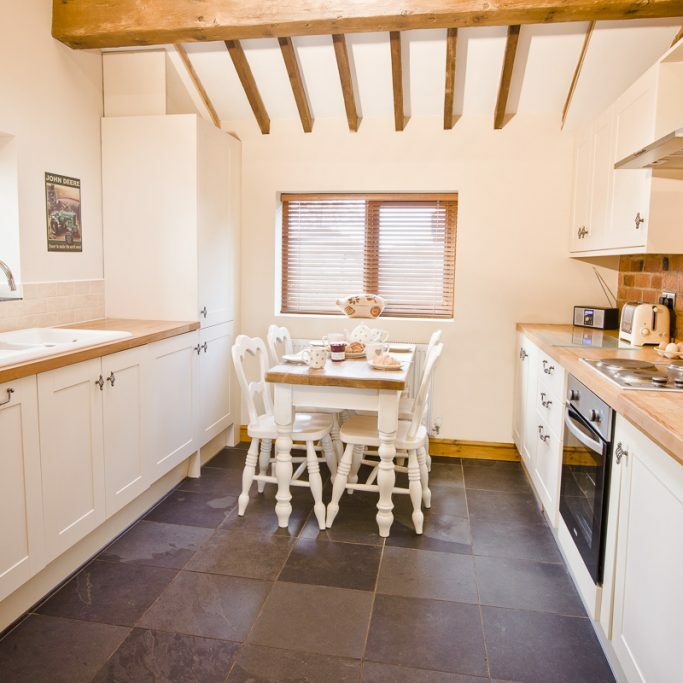 Maltkiln Cottage is a recently renovated traditional brick built piggery, dating back to the 19th century, situated on a traditional Lancashire farm. It has a slate roof and has been tastefully restored but retains its character from bygone days.